This review has taken some time to put together. What started out as a simple review turned out to be an adventure involving quite a few listening sessions and input from fellow audiophiles. Lets start with the system. As DAC we used the mighty EMMLabs XDS1 CD/DAC/SACD and the giant killer iFi PRO iDSD dac. Preamp is the MingDa MC300. I had an Audio Research Reference 6, Cary SLP-05 and Plinius Tautoro on hand to compare. In the end the MC300 gave the overall best performance and was used for all the listening sessions. Cables were Van den Hull Supernova and a combination of vdH Mountain or Siltech SQ110's. The Kimber KS cables were also wonderful sounding. This is an interesting speaker to listen to for the first time. Everyone's first impressions were the same as when we fired up the Avantgarde Duo's. This sounds a tad bright! I was taken aback myself on startup. Now after about 30 hours on them the sound has "mellowed" up quite a bit, but the surprises are still there! So what did some of us hear ? Lets start with placement. 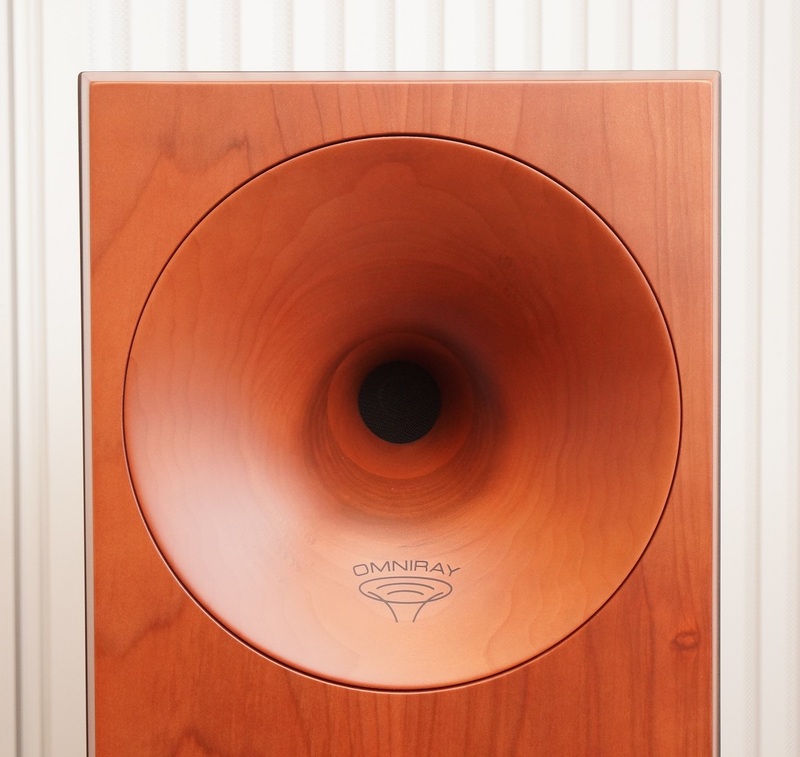 this is a horn speaker, so the "normal" wide dispersion isn't happening. For the first time I couldnt stand between the speakers or to the side and hear if they were playing well. In fact they just sound awful from the sides. this is not a speaker to fill the house with sweet music. That is left for Magnapan's. No, they demand you sit in the sweet spot. Standing behind the seated listener also produced a fine imagine. so listening in "tandem" worked very well. After an extended 3h session I felt I had them summed up in the treble regions and the speaker itself, but I wasn't going to nail my impressions down until I have had some of my trusted "ears" cycled through. They obliged and under duress were forced to be critical. We could wax lyrical on them later. I got the same impression from some of the listeners. A bit of a surprise at first when you hear the Zingali's. Exactly the same expressions I saw when the Avantgarde's were on show, and to a lesser degree the Vivid K1's. Everybody were surprised by the amount of crystal clear detail. Then some listeners sat down and listened for more than 30s at a time. It became 10 minutes, 2 hours and even 4 hours. How can this be ? So I sat down, and later at 2:00 at night fell asleep, standing at Patricia Barber's piano, listening to her. It is simple. The Zingali's grab your ears and encourages you to listen, something is going on that you probably haven't heard before! The more "treble-irritating" singers out there (Melua, Cassidy, Krauss, Norah) can catch you out on a badly behaving system. Their voices can be so clear as to ring in your ears. But on the Zingali's they became very clear but not sweet and never harsh. So we switch to the other speakers. The B&W portrays a more relaxed high end. It is much easier to just sit and listen. You cannot describe it as less bright. Its more the lack of "something" in the treble. The Vivid K1's bring a bit of that back, some finer sounds now come forward, present themselves. Also a tad more speed than the B&W. The Amati's is tad more bright but now less detailed. Sort of a mix of the other two but more treble emphasis. But suddenly they all seem to lack insight into the treble regions? With Norah Jones I could listen how she "made" the notes, how she pushed the air through her vocal cords. She isn't blasting away, she is intimately singing. On the Eva Cassidy recordings I can hear the bad equipment. I think if she recorded in a Stockfish studio your hair would stand up. Katie Melua sounds so good, her voice so distinctive. Trumpets, the bane of so many speakers are amazing. Amazing! Sax sounds so damn good. You just have to hear it on the Zingali's. Synth treble is very precise. Yello has the knack of mixing fast, treble rich sounds with drums and low synth. OMD - English Electric too. It surprises you, takes you back a bit. Takes a little to get used to it. Switching speakers makes you notice the lack of detail immediately. When you close your eyes the Zingali's will make your eyes dart around following sounds in excellent recordings....or fall asleep when the producer was unimaginative. I remember that, after giving the Avantgarde's back it took me almost 3 weeks to enjoy the Amati's again. I got carried away with the treble and fine detail, so its a good thing I have some space left to address the balance of the speaker. The Mid-range. This is an area where thing can get complicated. Sometimes people perceive upper bass as mid-range. Its not quite the same. Mid-range is where most parts of instruments and vocals live. Male vocals especially. It is so easy for a speaker to get this wrong. Like the "squawker" in those old Sansui/Technics speakers. Some speakers boost the lower mid-range a bit to add warmth. 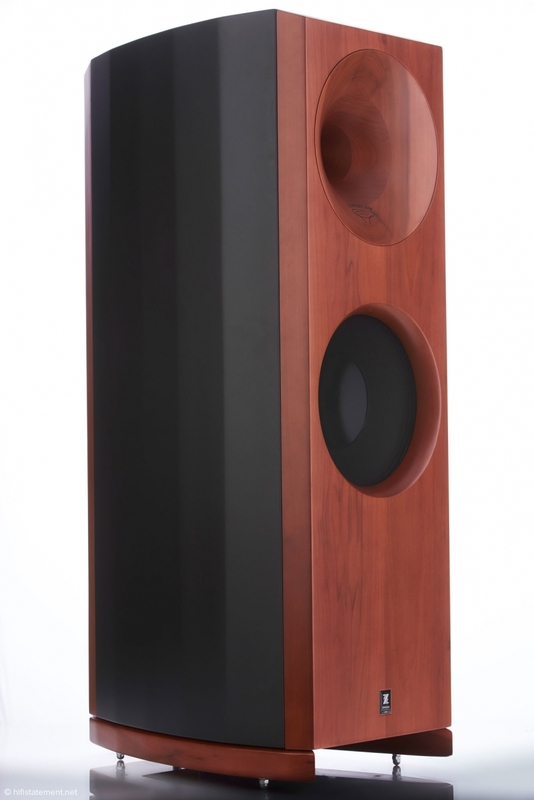 Because of the horn, the Zingali mid-range doesnt bloom like the B&W or more so, the Sonus Faber. Its more neutral like the Vivid K1. And a bit less prominent compared to the Duo's. 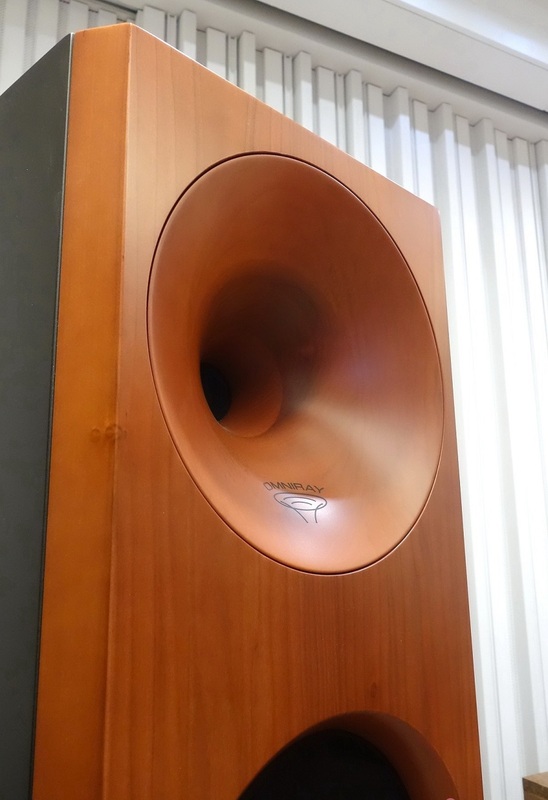 The Avantgarde's have a nice big horn to produce that immediate midrange. When Leonard Cohen sings you can hear the timbre of his voice. He sounds less gruff, less bass heavy if I can describe it that way. I can hear his words much more clearly, I can hear when he smiles. Chris Jones, Alan Taylor all suddenly open up. Bass notes and lower notes on a guitar become very distinct. The vibration of the string more prominent vs the vibration of the guitar body. The two now compliment each other. Cello and double bass sounds sublime. Not blurred at all. I think what catches the listener out is that most of the mid-range is produced by the horn. The lower mid-range by the 12" woofer. Somehow they managed to do a very good job here, it seems seem-less. But yet there is a difference. When the artist pluck the double bass strings, some part of the note is prominent, right "at" you, while the vibration of the instrument lags a tad behind. Its not a disconnect, but a difficult situation for a speaker to reproduce when an instrument straddles two different speaker driver topologies. It works well but not as seamless as the other three. The Bass. For some of us the bass a speaker produces is very important. In the old days I always had the tone controls on and both the treble and bass would be on +1 or +2. Just that little extra. Well with the Zingali both would be back to 0. You get your slice of bass cake and can enjoy it at will. It has enough, more than enough. The Zingali has a port at the bottom and its U-shaped leg opens to the listener. This reinforces the bass substantially. It makes a massive difference when you just put a couch pillow in front of each. Time to demo up the bass tracks. Yepp this one can play, party and hold its own! Its tuneful and got lots of bass power behind it. The bass doesnt go crazy deep though. There is no earth shaking rumble here on organ music. But I never felt that I was missing something. Organ music seemed "complete". Could it be that they didnt take the port into account when they specified a low of 30Hz. I think it goes lower, maybe even as low as 25Hz. The Vivids have deep bass, really deep. A surprise looking considering the size of those woofers. And tight. Did I say fast ? The Amati's keep up for the first few turns on the party knob but then literally bottoms out and leaves. The Duo's did the same, gone to bed before midnight. The B&W 800's...the KING. They will grab you by the ears and chuck you around till the next morning. Its bass is fast,tight and physical. Soundstage and Imaging is something I feel is a combination of speaker placement, room acoustics and electronics. The speakers function is to allow that to happen without fuzz. That said, I feel the Zingali's did a better job than most of the competitors. It manages to bring in the singer to an unmovable centre position. The layers to the back more pronounced and placement of instruments so easy to distinguish. It was the first speaker in a long time that gave me such depth. The Amati's projected sound way past left and right. The Zingali's a little less. The Avantgarde's projected images right up to your toes. Again the Zingali a little less. It was so good in filling the room. Making it possible to concentrate on an instrument, pull back your focus and again listen to it all together. That is what I found myself doing all the time. Investigating the song, the instruments, the voice. I loved being able to do that. Some songs are produced with such care, such attention to detail. They deserve to recognized and listened to with appreciation. The Zingali's are lovely. The feeling of real wood just feels so good. The paint is done very well and craftsmanship is superb. the Italian flair comes through. That is why its so important to bring other speakers in for comparison. Speakers that are very different and with their own strong points. The Zingali's incorporate a little bit of each. Maybe not much from the Vivid audio K1, but then the K1 is such a good speaker, and a reference to be used in analyzing other speakers. 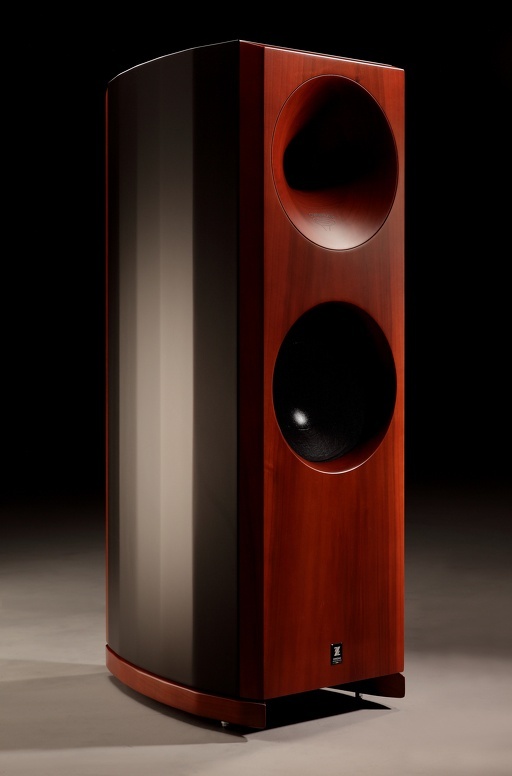 The Avantgarde Duo is also a horn speaker, albeit with a mid-range horn and subwoofer. The B&W is renowned for its sound quality, power and dominance. 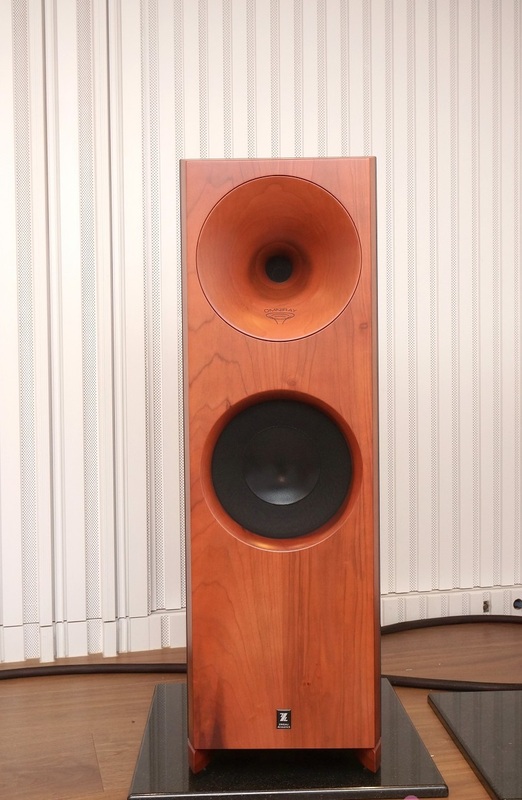 The Sonus Faber Amati Homage, chosen by so many for its musicality. Ant it is incredibly musical. The Zingali is substantially cheaper than its contenders. But I chose them specifically. The reason ? For about $16000 there is very little to compare with it. 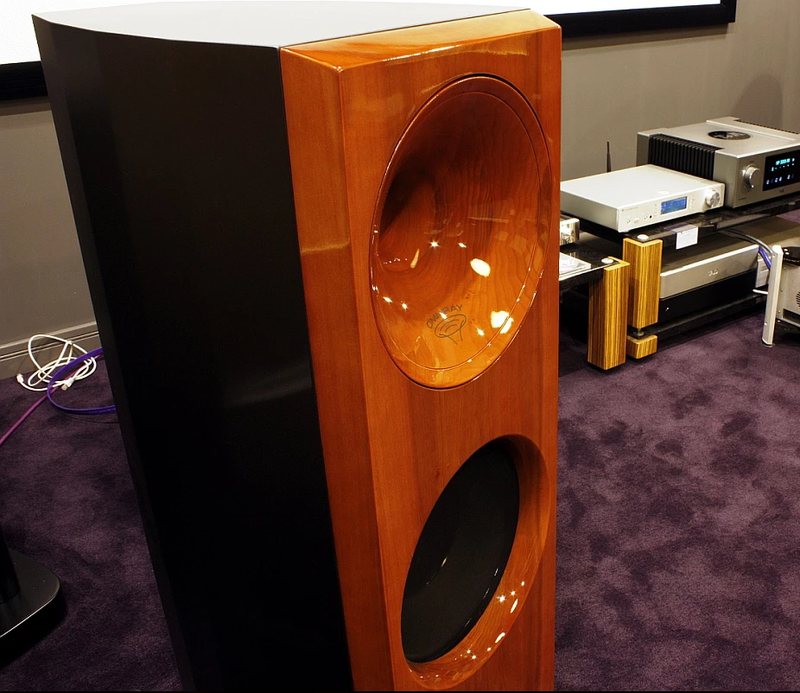 The speakers I compared it with here range from $22k to $40k. I think that anyone who can afford the Zingali will feel that they now have a Reference Speaker. But I wont call "the" Reference speaker. Neither are any of the three I compared it against. All four of these speakers have slight shortcomings...or in some cases "too much of a good thing". 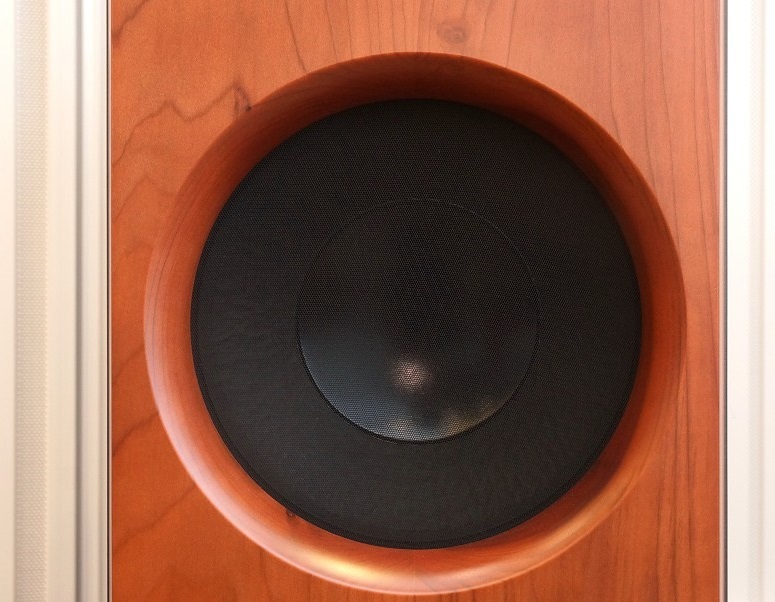 I have yet to hear a undeniably Reference speaker, the Vivid G1 maybe the closest. And here lies the Zingali's secret. You can come close to the reference. Enjoy a LOT of what the top tier speakers will give you and STILL have funds to fund the rest of the system and more. I loved the fine details. I loved how it made good recording jump at you. I loved the way it made the electronics work their magic. I will from now on use this as my Reference. Not only because we import them, but because it demands its competitors to bring something special to the table.